HomeLet’s talk about New Music! Let’s talk about New Music! New show… new stuff… new music… some musicians calling to chat. Fun topics. 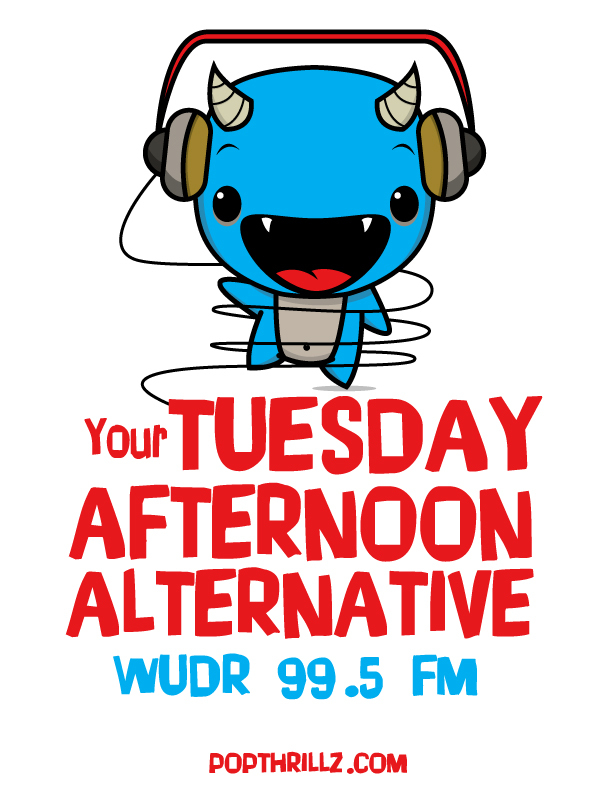 3-6pm and sometimes a little earlier than 3pm on WUDR.udayton.edu or 99.5 and 98.1 fm in ol’ Dayton, Ohio! This week we announce the YTAA Book Read winner, talk about the new ‘I Saved Latin’ compilation of indie artists covering music that has been in Wes Anderson films, and play tons of new music. 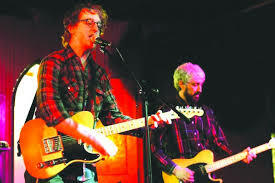 We have even been known to play some really cool local music too. Could happen. Bets are on even money… ah, who are we kidding? Of course we are going to play some terrific local music too!